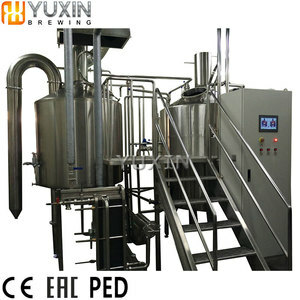 is an international comprehensive enterprise specializing in R&D,production,technical support and services for beer equipment and wine equipment . According to customers' different requirement,our engineers can design,produce and install special specifications of equipment and other products. Our company adhering to the principles of reputation foremost ,quality first,and focus on customers,to integrate wine culture and enterprise culture,we committed to creating a world leading brands "Tonsen" wine processing equipment. You can make your beer attractive your consumers by unique brewing process and distinctive beer taste. 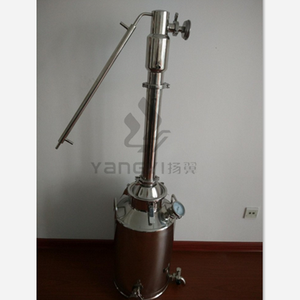 Appearance of our equipment can be made to polished brass, copper besides stainless steel. Whatever complete system or separated equipment all can be designed strictly as your actual place and your mind. We can handle all the equipment issue for you, and you don't have to worry about any problems. All the vessels that your order will be fixed on solid iron frame if your equipment use whole container to deliver them to you. 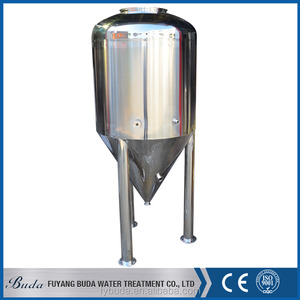 We also can production the equipments according to clients' needs, we welcome all potential buyers to contact us. 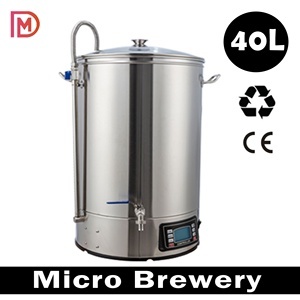 500l micro alcohol distiller/beer brewery equipment/brewing equipment Microbrewery is more and more popular around the world. 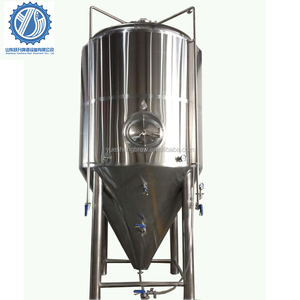 ,Ltd is one of the biggest and best professional beer brewing equipment manufacturer and exporter in China. With our perfect before and after sales service,we serve the customers all over the world. 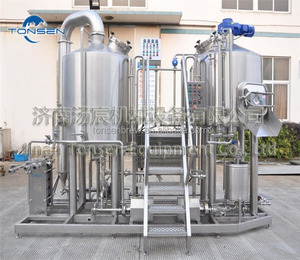 Our company is the largest manufacturer of alcohol, fuel ethanol and DDGS high protein feed complete equipment in China. Our company is capable to design, manufacture, install and adjust 3000t-500000t alcohol complete equipment in the turnkey project. 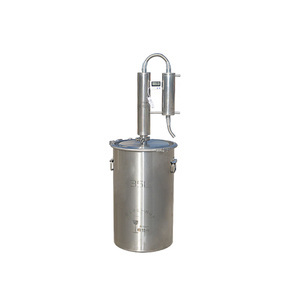 Our company was established in the 1950s , designed and manufactured the first stainless steel distillation column in China. 2). 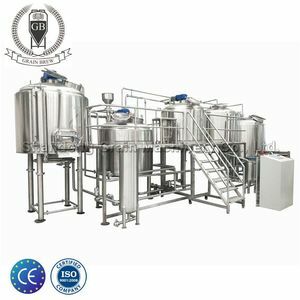 Alibaba.com offers 50,305 alcohol brewing equipment products. About 94% of these are fermenting equipment, 4% are other beverage & wine machines, and 1% are other pharmaceutical machinery. 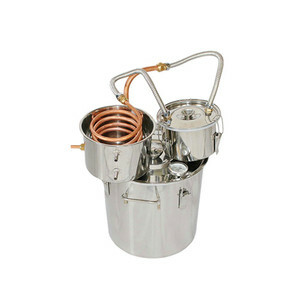 A wide variety of alcohol brewing equipment options are available to you, such as paid samples, free samples. 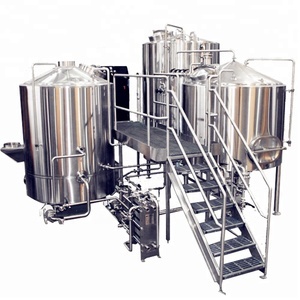 There are 50,226 alcohol brewing equipment suppliers, mainly located in Asia. 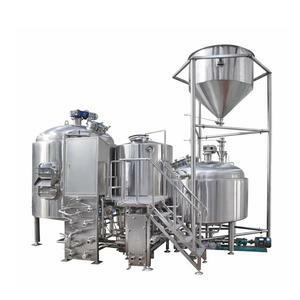 The top supplying countries are China (Mainland), Ukraine, and Japan, which supply 99%, 1%, and 1% of alcohol brewing equipment respectively. 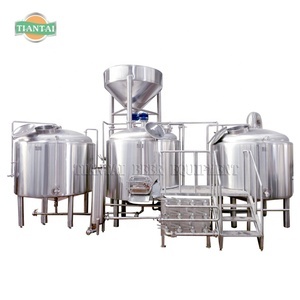 Alcohol brewing equipment products are most popular in North America, Domestic Market, and Western Europe. You can ensure product safety by selecting from certified suppliers, including 34,738 with ISO9001, 7,000 with OHSAS18001, and 5,611 with Other certification.